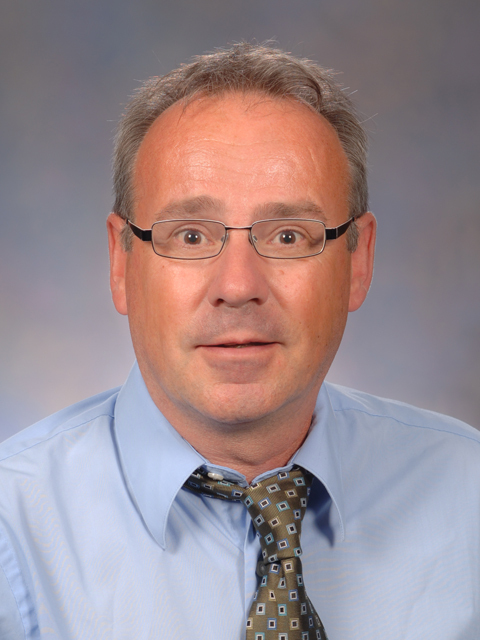 The main focus of research in Jorg Bungert’s laboratory is the analysis of globin gene expression and transcription factor function in differentiating red blood cells. Hemoglobin is composed of two alpha and two beta subunits, which are expressed from different gene loci. There are many mutations in the globin gene loci that cause reduction of globin gene expression or interfere with the function of the globin chains. Sickle cell anemia is caused by a single point mutation in the beta globin chain and is among the most common genetic diseases in the human population. Bungert’s team recently developed a novel procedure for altering gene expression patterns, designing and expressing an artificial DNA binding protein that interacts with the adult beta globin gene promoter and prevents the binding of a major transcription factor required for adult beta globin gene expression. They demonstrated that the synthetic DNA binding protein specifically interacted with the beta globin gene and displaced the activator from this site. This study demonstrates that synthetic DNA binding proteins can be targeted to specific sites in the genome to modulate gene expression patterns. In the future, Bungert will design synthetic proteins that interfere with the binding of repressor proteins of the gamma globin gene. Using a combination of synthetic proteins, he aims at repressing expression of a mutant beta-globin gene and re-activating expression of the therapeutic gamma globin gene. This would represent a novel form of therapy that can also be applied to other diseases. The beta globin genes are expressed at extremely high levels in red blood cells. High level expression is mediated by a complex regulatory DNA element that is located far upstream of the globin genes, called the locus control region (LCR). The LCR is composed of several enhancer-like elements called hypersensitive (HS) sites. Bungert and others demonstrated that the LCR HS sites communicate with each other and together mediate high-level globin gene expression. Bungert and others also demonstrated that the LCR recruits transcription complexes and that transcription initiates within HS sites generating noncoding RNA. This has been a paradigm shift, demonstrating that transcription complexes are not only recruited to promoters but also to distal regulatory elements.